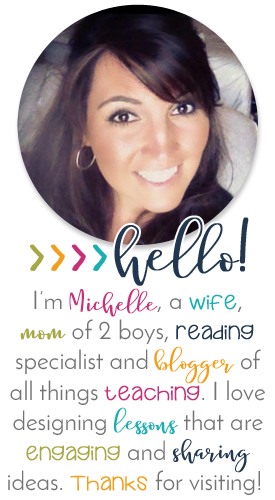 If you read this little blog, then y'all know I love a good craft or 12! 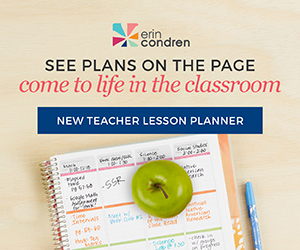 My entire classroom has been crafted with these little hands, all the way down to my calendar. 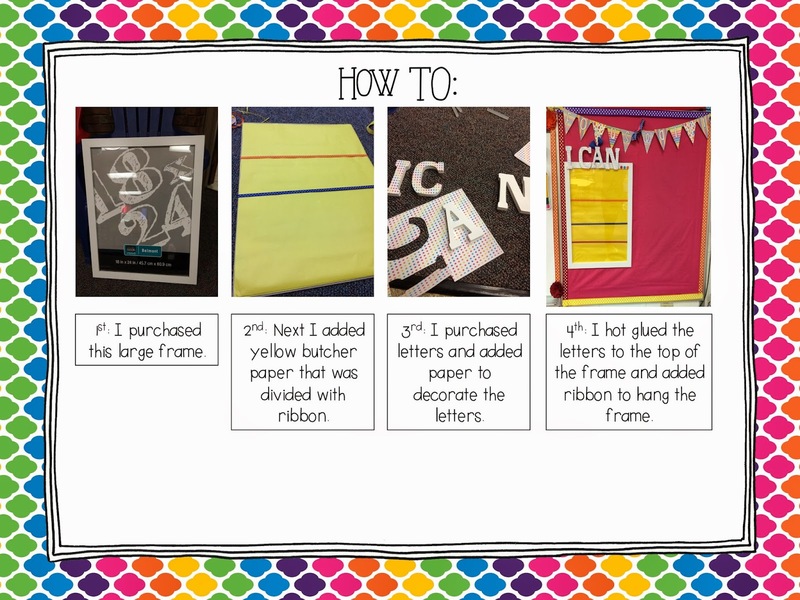 So I was so excited to participate in Michael's back to school crafting event called, #Create2Educate. I already had projects in mind that I needed in my room this year, so finding the items needed to make them happen were easy in Michaels. They have everything! 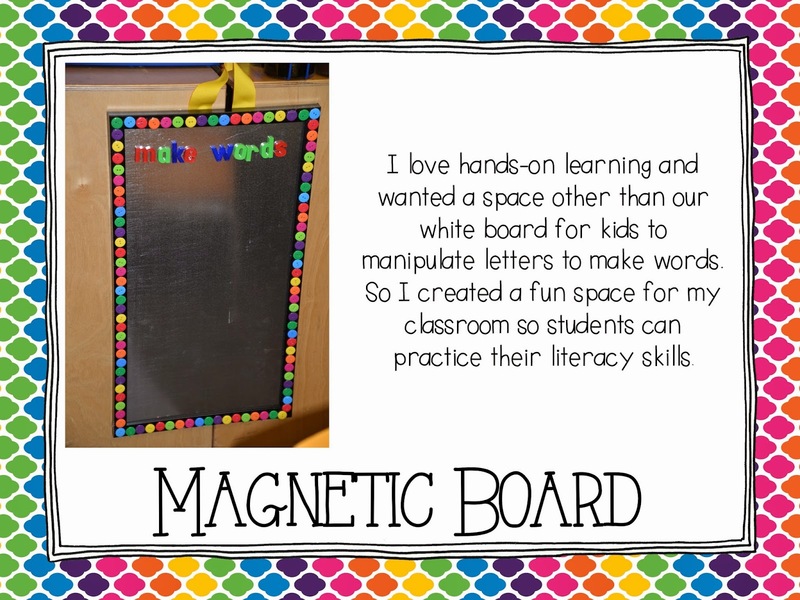 I really wanted another space this year for my kids to sit together and make words. The minute I saw a long graduation frame on sale, after graduation time I knew it would be perfect for what I needed. 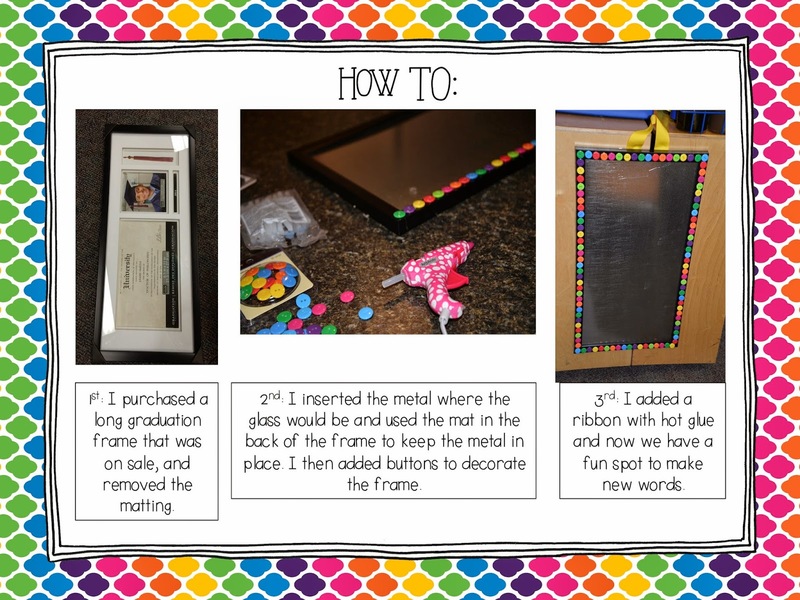 I added a piece of metal that was already the perfect size and decorated the frame with buttons, and voila... we have another fun area for my kids to practice literacy! I also have my Focus Wall area and knew I needed a nicer I Can board. I wanted something to match my decor, so by printing some paper that matched my other decor and decorating letters, and a frame from Michaels, I was able to create the perfect place to write my standards. Last was a very easy project! Check out my cute new crayon caddy! I just used colored vinyl, normally used on a Cricut or Silhouette and covered the containers to match the crayons I wanted to sort. 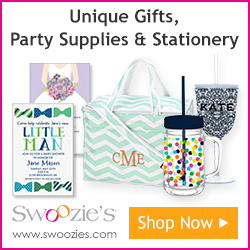 I also purchased some fun items for Back to School gifts that I'll be sharing soon. So don't forget to check back. Are you ready to create? If so, You can be part of #Create2Educate too! 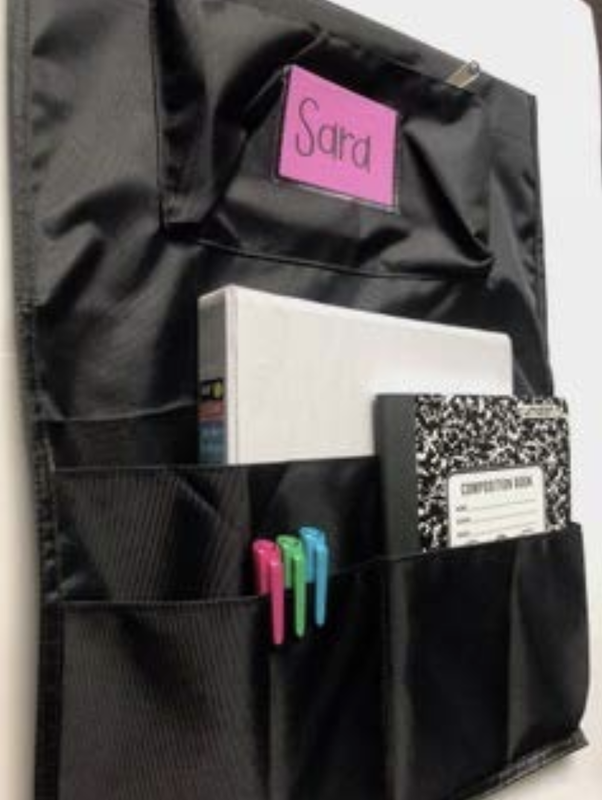 Create an original back to school project and upload your creation to Instagram using the hashtags #create2educate AND #sweepstakes (you have to use both). While you’re there, tag @MichaelsStores too. 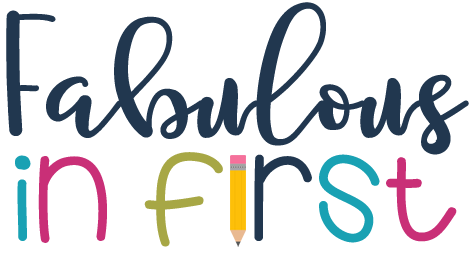 The contest runs Friday, August 1 through Friday, August 15. 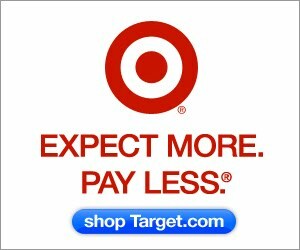 A random winner will be selected daily and will receive a $50 gift card to Michaels. 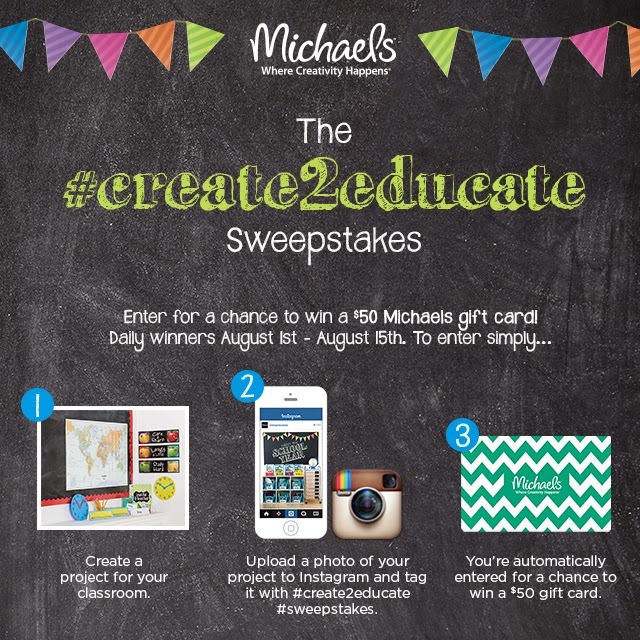 All entries will be shared on Michaels.com/Create2Educate. 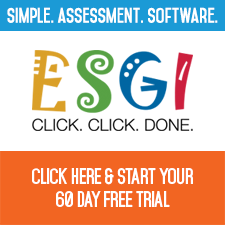 The best part is, you can enter more than once. Love the magnetic frame. So cute! Thanks for sharing. 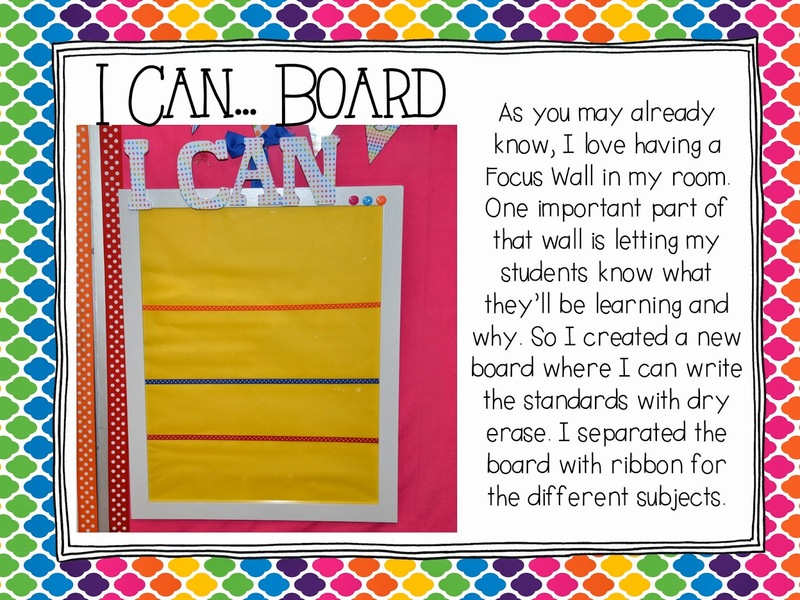 Love the I Can board! I need to make one of those! 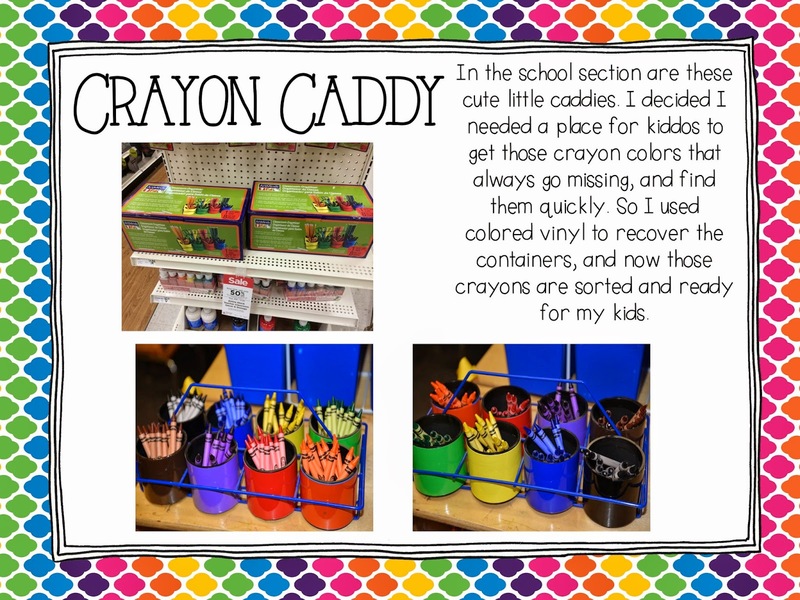 I need to make a crayon caddy! Black and red crayons are always in high demand!